Take on the role of the small red monster in the Aaahh!!! Real MonstersI animated TV series (who sort of looks like a rabbit) with these fun Aaahh!!! 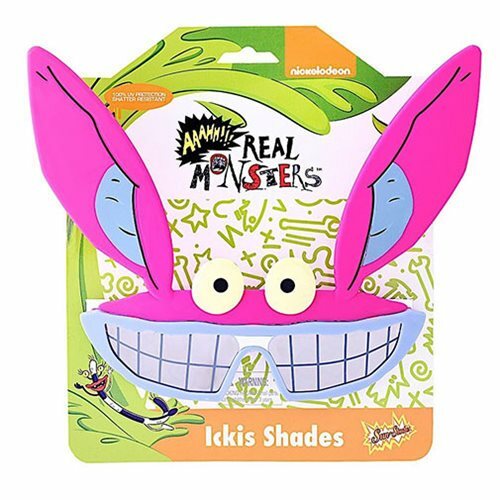 Real Monsters Ickis Sun-Staches based on the popular character. One size fits most, and the shatter-resistant lenses feature 100% UV400 protection. Ages 14 and up.